The ultra-thin FORTIX™ nitrile foam coating lasts up to three times longer than comparable coatings. 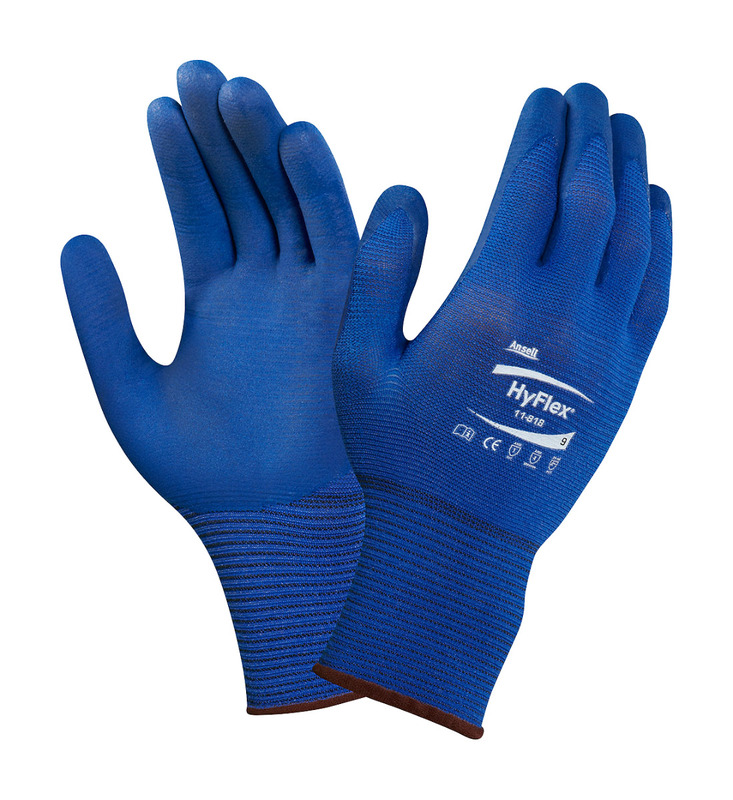 FORTIX™ nitrile foam coating extending glove life and reducing total cost of ownership. 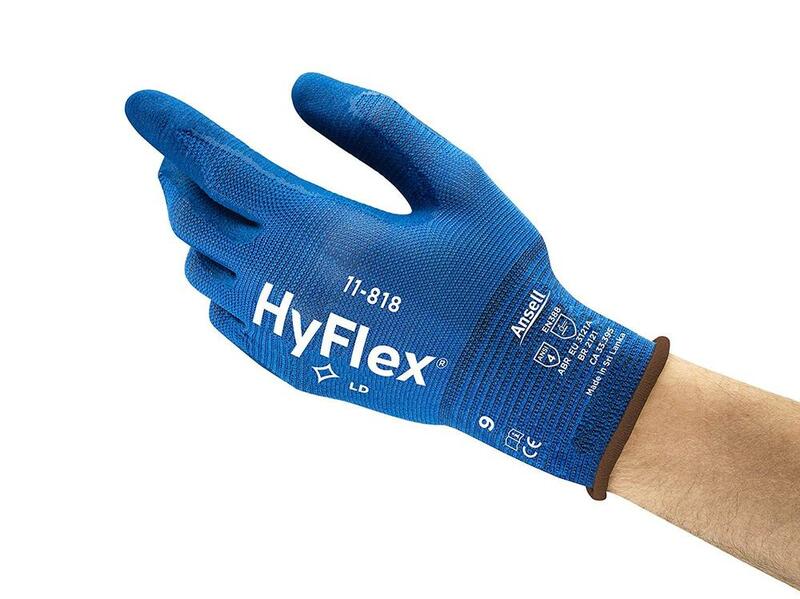 The seamless 18-gauge nylon-spandex liner offering breathability, comfort and enhanced fingertip sensitivity for precision tasks. 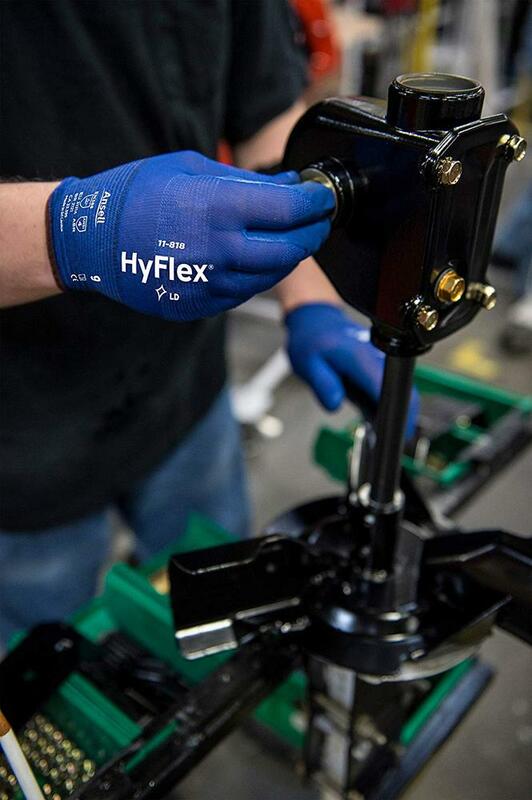 The FORTIX™ coating provides enhanced dry grip and breathability for cooler, drier hands and less sweat. 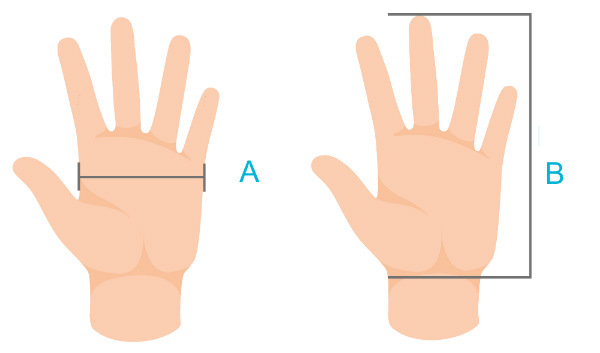 Ansell ZONZ® Comfort Fit technology matches natural hand contours for improved support and range of movement. 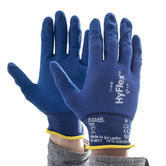 Silicone-free material Gloves means no transfer of silicone contaminants to metal parts prior to painting. 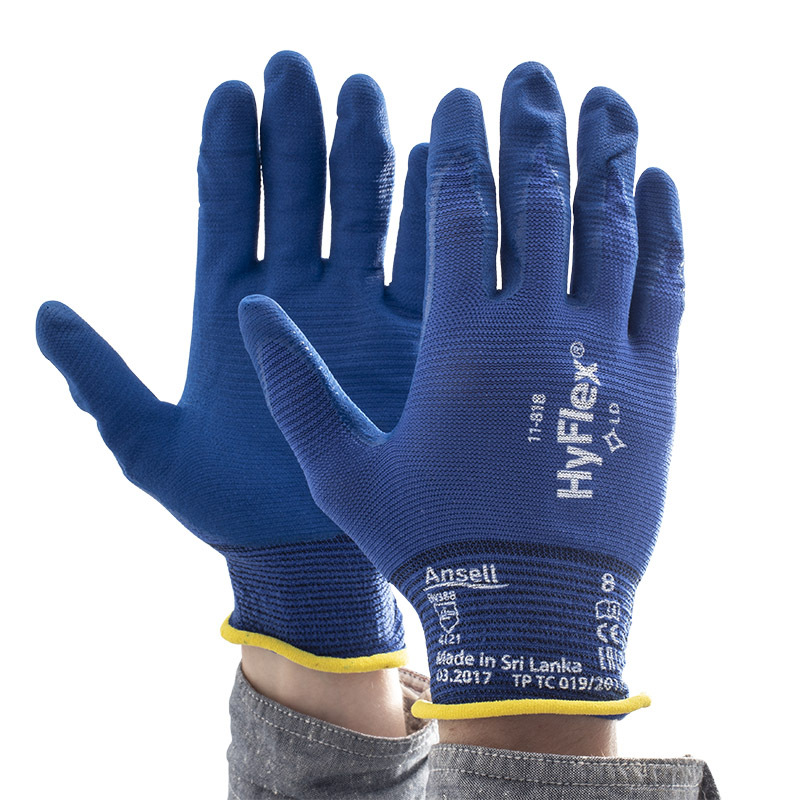 The Ultra-lightweight HyFlex®11-818 offers ideal protection for a range of general handling and assembly tasks. 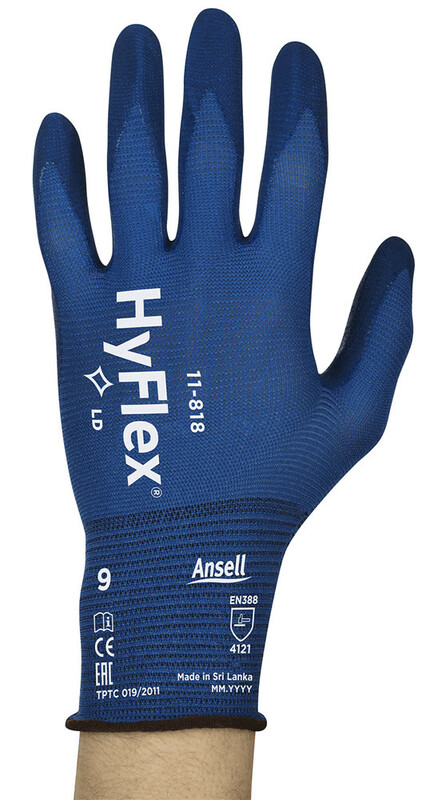 Ansell HyFlex® 11-818 Mechanical Protection Gloves conforms to: EN388:2003 4.1.2.1 and EN388:2016 3.1.2.1.A Safety gloves Standards. Disclaimer: please note the images shown are for illustration purposes only; the colours \ design may be subject to changes by the manufacturer. Offers EN Abrasion Level 4 protection. 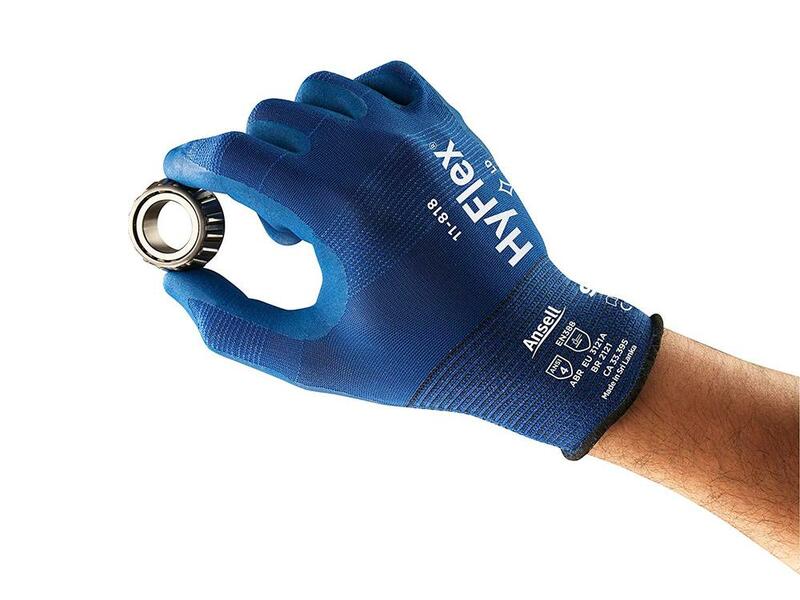 For cooler, drier hands and less sweat.